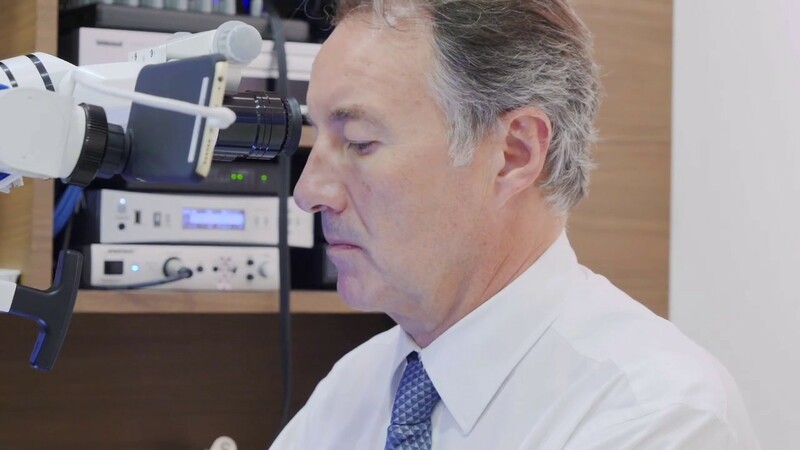 First ever LIVE online masterclass by Dr. Jean-Yves Cochet in "Endosurgery and sinus"
This hands-on masterclass by Dr. Jean-Yves Cochet will take a format of a LIVE-demonstration of the modern techniques in endodontic surgery on the Buchanan models. The masterclass will be filmed by a professional team of filmmakers using two cameras. The first camera, located inside the dental microscope, will translate a high resolution picture of the tooth/tissues in a high magnification. The second camera will show the working table of Dr. Cochet as well as all the materials and tools. The LIVE video translation will be accompanied by explanation of Dr. Cochet in English language.